You will enter a Participant ID during checkout. Supporting your organization with a $65 purchase qualifies you for FREE shipping. 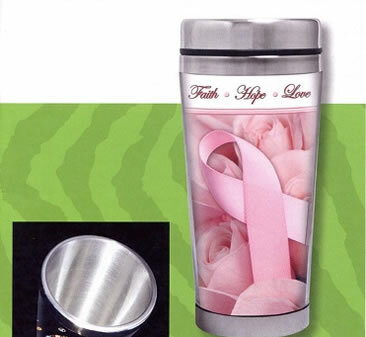 This beautiful stainless steel travel mug features double wall insulation and a stainless steel interior. Mug holds 16 oz. of hot or cold drinks. 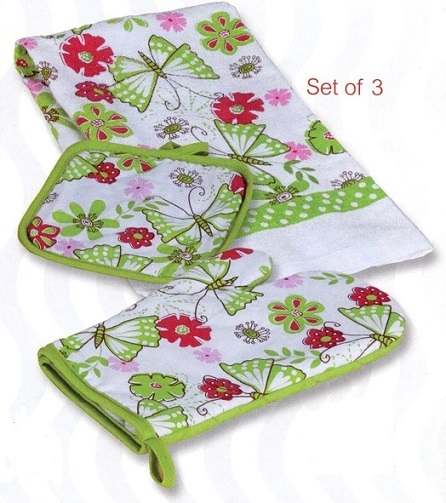 This 3 pc set is perfect to serve your meals, dress up your kitchen and cleanup after. 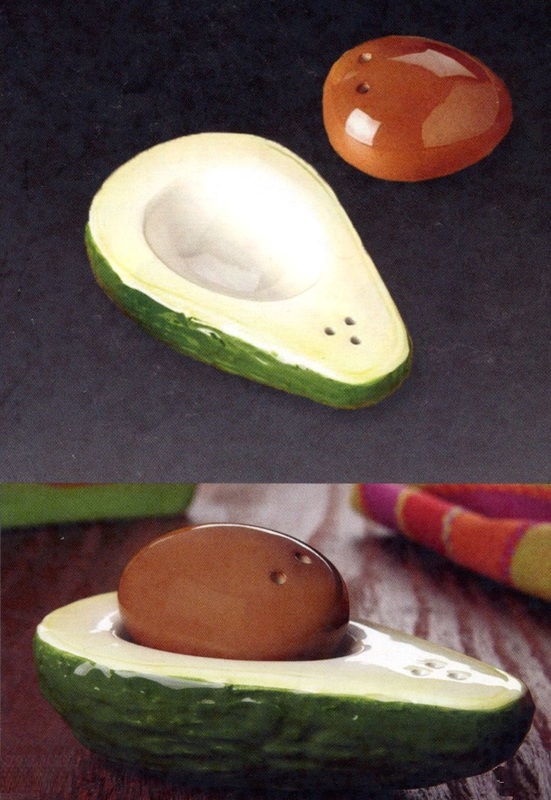 Also an ideal hostess gift. 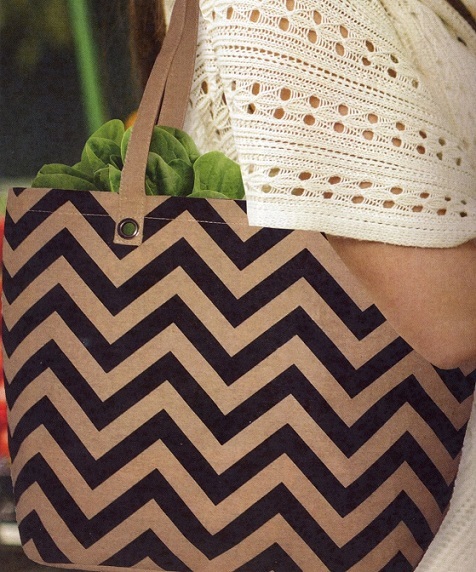 Large Chevron canvas bag with grommeted canvas handles is large enough to go shopping with or plan a weekend of traveling. Lined with polypropylene to protect from spills and soil and can easily be wiped clean. Features an interior zippered pocket to hold valuables make up or keys. 18" Wide x 14.25"
The perfect stainless steel travel mug for your morning commute. 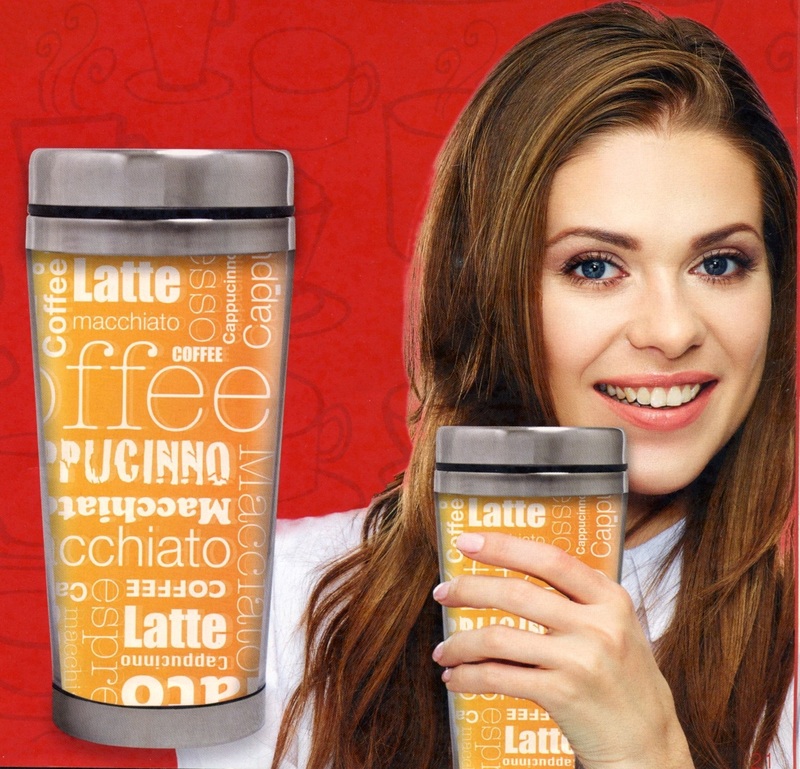 This mug features double wall insulation and a stainless steel interior. Mug holds 16 oz. of hot or cold drinks. 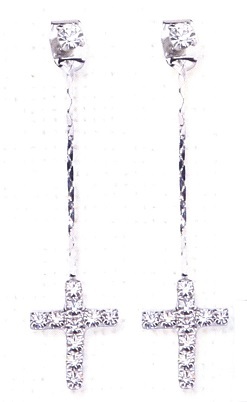 Stylish with magnificent sparkles. 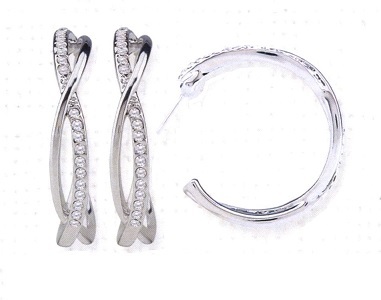 Pendant 3/4L Chain 15'L Extension 2"L.
A classy twist on an elegant crystal studded semi hoop earrings. Hypoallergenic. 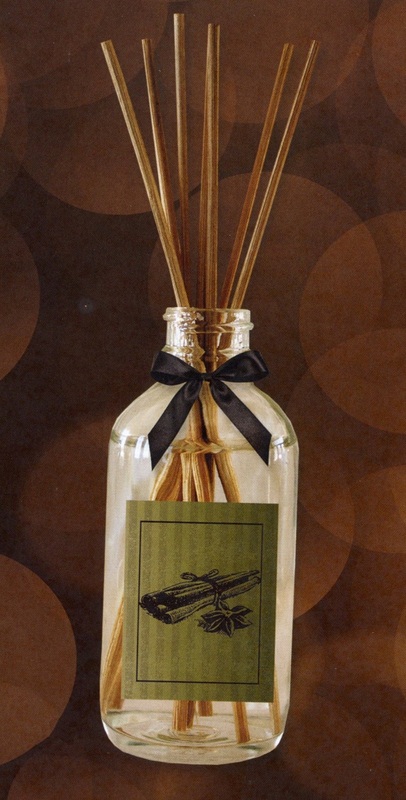 1"L.
Don't forget chalkboard tiles for each day of the week strung together with jute rope on a jute hanger. (chalk not included) 6"W x 31"H x 1/8"D.